The 2014 was an absolute belter and this is just a fraction behind I feel. There's more fruit here and less of the slate and minerality this time. But hey, this is still a damn fine drop. 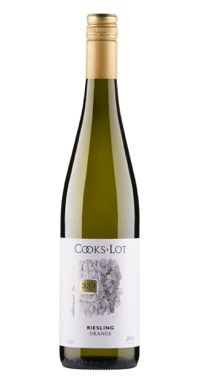 White flowers, Granny Smith apple peel and lemon zest dominate this delicious and fresh Riesling. The citrus appeal drives all the way through leading a crisp finish. Up four dollars from last year but still worth every cent.